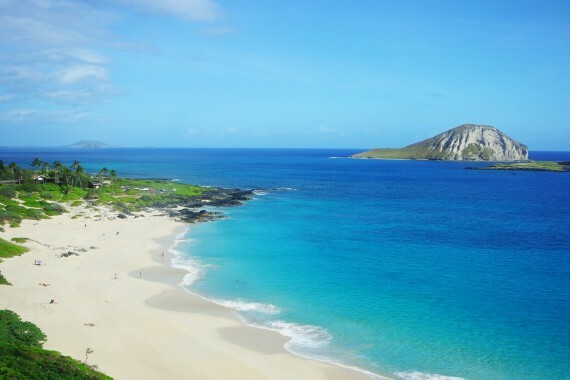 Great weather, beautiful blue waters, traditional hula-dancing and exquisite cuisine. Find paradise in each and every one of the islands. From busy to secluded locations, you can always enjoy the scenery, the magnificent sunsets and the delicious food. Many activities to choose from: biking to farmers markets, horseback riding, hot ponds, manta ray night diving, star gazing, paddle boarding, surfing, snorkeling, swimming with dolphins, whale watching, zip lining, golfing…and of course flying over hidden waterfalls and fresh lava flows by helicopter.